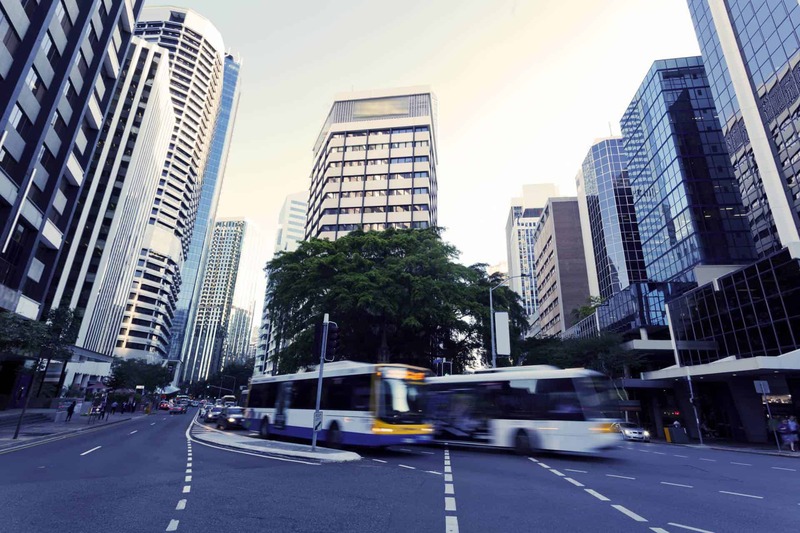 The Guide to Traffic Impact Assessment (the guide) provides guidance to stakeholders involved in development that can potentially impact on the safety, efficiency or infrastructure condition of the State-controlled road network in Queensland. DTMR undertook a comprehensive review of the Guidelines for the Assessment of Road Impacts of Development (GARID) and Bitzios Consulting was commissioned to identify issues with the guidelines and recommend a prioritised action plan implementing improvements to contemporise the guidelines. After Bitzios Consulting had completed a comprehensive review of GARID for DTMR, Bitzios was then engaged to develop a discussion paper on a No Nett Worsening policy for implementation into GARID. Bitzios Consulting then assisted DTMR in finalising the conversion of GARID to the Guidelines for Traffic Impact Assessment, including preparing training materials, running DTMR training and finalising the guide based on stakeholder feedback.